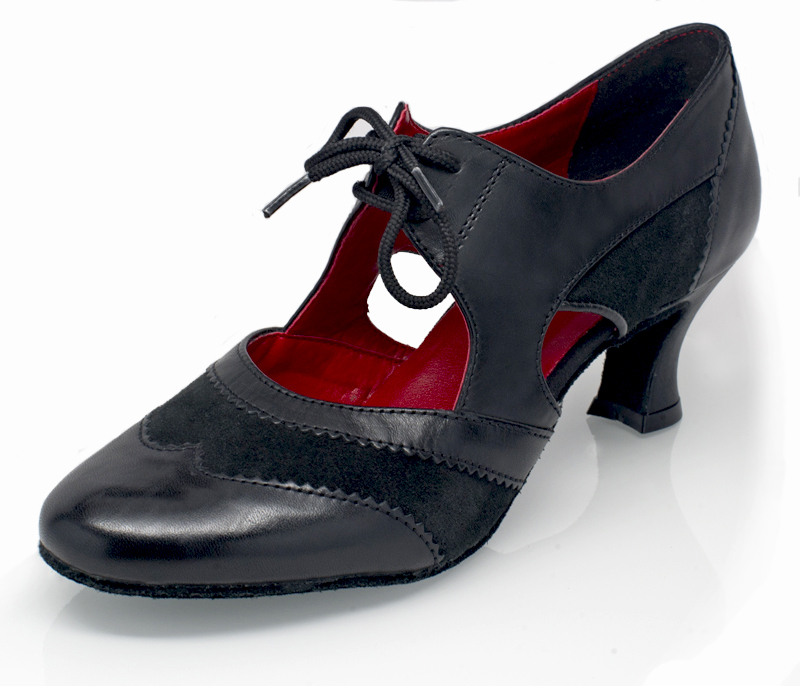 Designed and worn by World renown teacher and choreographer Lorna Lee. Fully rounded, spacious, toe shape. Gel foam padding under sock. Elasicticated band under laces, for extra security and comfort. Sports grade heel support material/lining. Anti-slide suede heel tips.